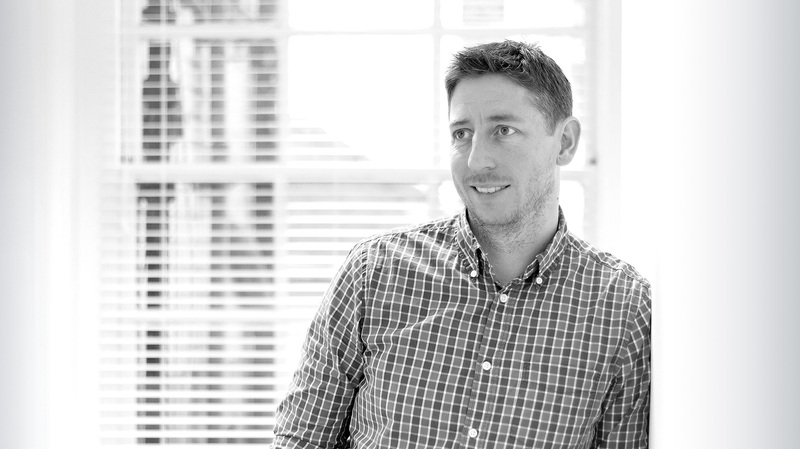 I’m Craig Dimond, a Creative Director based in London, who has a real passion for identity design and a love for new, exciting and challenging projects. Throughout my career I’ve been lucky enough to work on a wide variety of briefs, spanning various media in some great studios – for clients that have ranged from individuals, to charities, to small startup businesses, to large international companies. From the local, to the truly global and each brief, with its own set of unique challenges, has helped me progress as a creative. I believe in communication that has the power to make a real difference and love working with brands that engage and connect, on an emotional and commercial level, whatever their size or reach. I also understand that a brand is a reputation, vital to the success of any organisation, and that brand building is as much art as it is science. This understanding has aided me in developing a process – one that enables the creation of a visual language that gives a brand an identity that demonstrates unity, not uniformity. An identity that builds a connection.